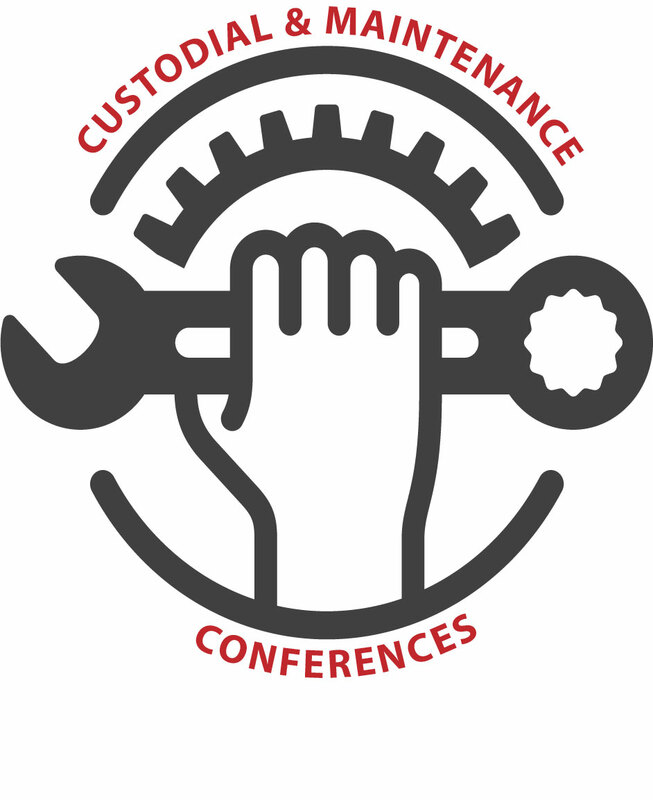 Be a part of WASBO's Custodial and Maintenance Conferences in 2019. This is an ideal opportunity to highlight your products and services to an audience of custodial and maintenance professionals from Wisconsin K-12 schools! Choose from indoor or outdoor exhibit space to best fit your organization's needs. Each indoor space is designed for a tabletop display and includes a table and chair, while outdoor exhibit space accommodates large equipment displays. Indoor or outdoor, each exhibit space is only $210, or two spaces are available for $345. And you can save 20% on your exhibit booth fees simply by registering for 2 or more 2019 Custodial Conference locations! Conference registration, breakfast, and lunch for one organization representative is included with each space, and additional representatives are welcome at just $50 per person. Looking for a way to increase your visibility? Consider sponsorship at one or more of these conferences, sponsorship opportunities are available at https://www.surveymonkey.com/r/CMC19Sponsorship. The Westby Custodial & Maintenance Conference will be held on Wednesday, July 24, 2019 at Westby High School in Westby. To register, please sign in or click the create a new account link in the area to the right. If you have previously attended a WASBO conference, your User Name is your email address. If you don't recall your password, click the Forgot My Password link to the right to reset it. If you will exhibit at 2 or more 2019 WASBO Custodial and Maintenance Conference locations, be sure to select the appropriate "MULTIPLE CUSTODIAL CONF DISCOUNT" pricing option below and register for each conference separately. Be sure to click the orange Save Responses button below before you Proceed to Checkout. Written and oral information provided at this conference is obtained from a variety of sources. Neither WASBO nor any of its members or representatives accept liability for the contents or use of information presented at this conference. Select this only if your company will have more than one representative at the conference.